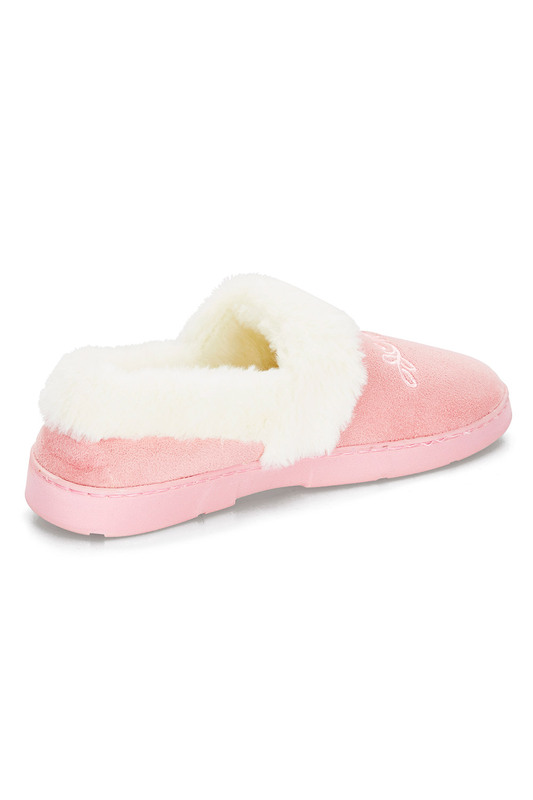 Treat your feet to luxurious comfort with these cosy slippers. 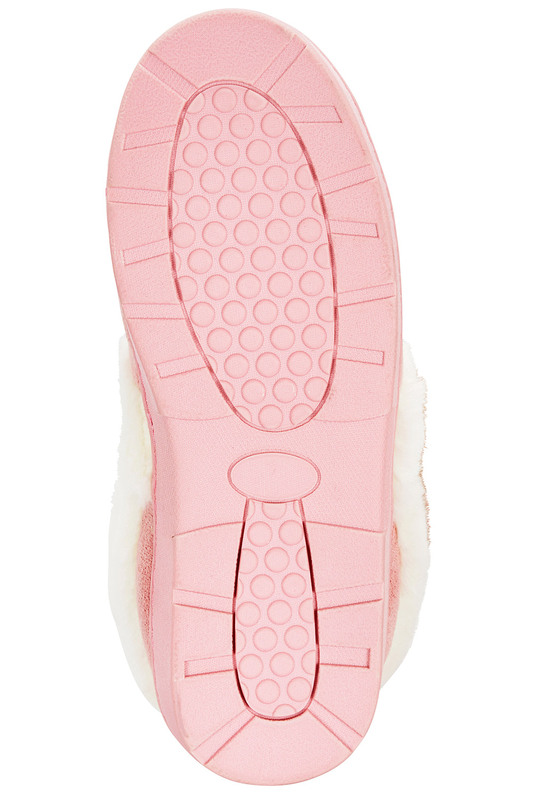 The full cut will keep you toasty on winter evenings, and the fur trim lining adds an extra fluffy touch. 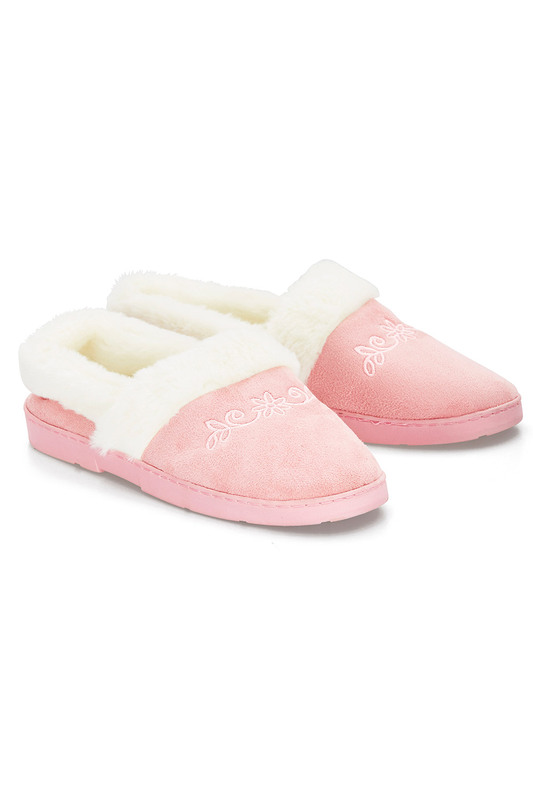 They are finished in a soft pastel pink with a charming embroidered detail. 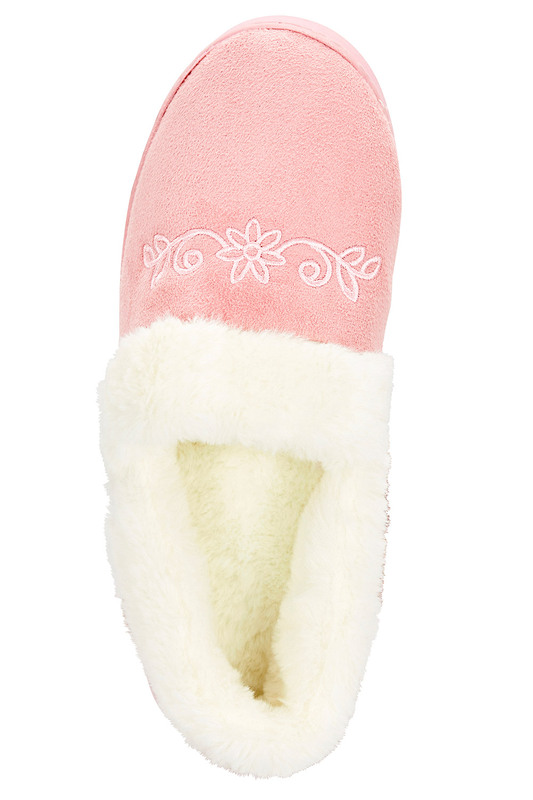 Wear them with your favourite pyjamas and a dressing gown for snug nights in.